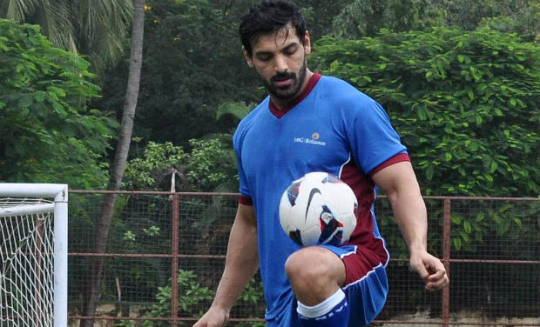 John Abraham: He has been passionate about the game right from his young days and wanted to play the World cup. But he had to give up his dreams for further studies. In his younger days he played professionally in the Indian A-Division. Aditya Roy Kapur: He’s been passionate about the game right from his childhood. 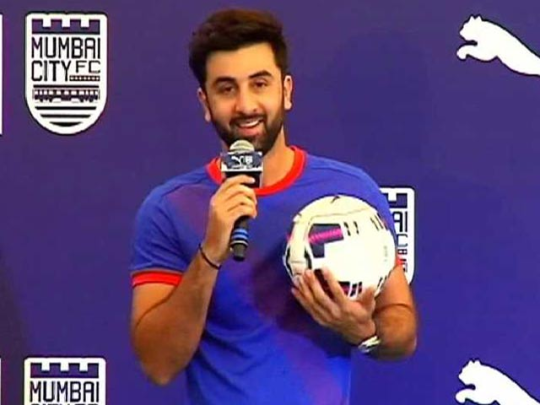 Ranbir Kapoor: The actor loves the game to bits and that is what made him become the co-owner of a football team in ISL (Indian Super League). 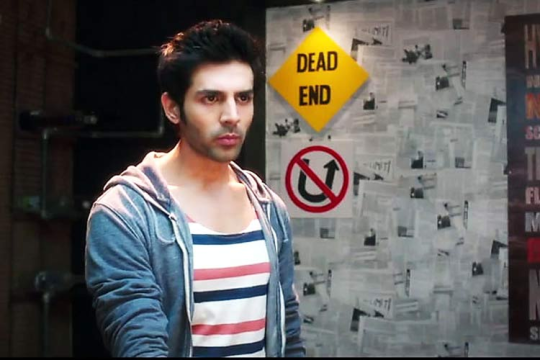 Kartik Aaryan: The new chocolate boy in B-town Kartik Aaryan has a hidden passion for football. 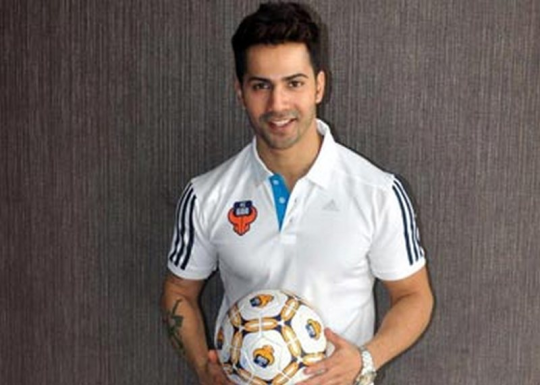 Varun Dhawan: The hunk Varun Dhawan is also not left untouched by the football fever. The actor gets all excited when he even hears about football.